Have a Fantasy Baseball Team? Make a Logo for It! 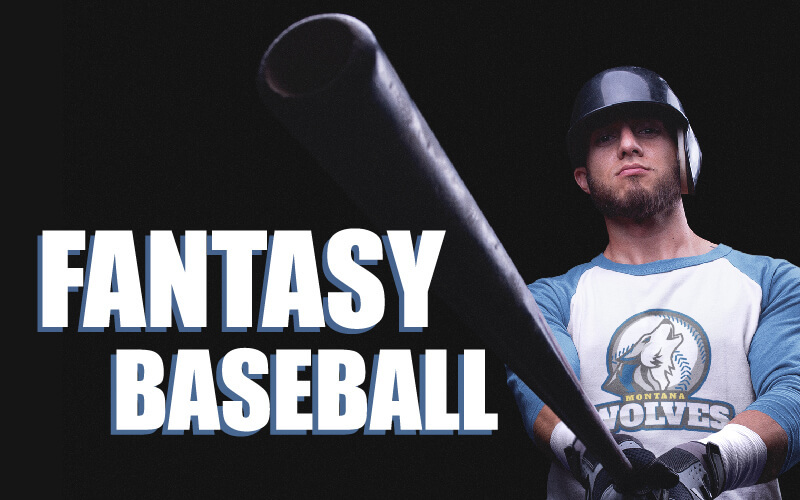 Fantasy Baseball is a game played all across the world thanks to handy apps and websites where the participants compete against friends and family using those players’ real-life statistics to hopefully score points and win a prize pool at the end of the season. But, how did it all get started? Well, there are different accounts of this story, some say it started with Jack Kerouac, the American novelist, and poet, at the public library drawing up his own team cards and playing a fantasy baseball game of his own invention. Other say it was started by John Burgeson an IBM computer scientist who programmed a fantasy baseball game that used past stats of players to calculate what team would be the winning one. But others state that fantasy baseball’s popularity started during the 1981 baseball strike by sports journalists that had nothing to report on and started reporting on their fantasy baseball leagues. But what’s real is that today Fantasy Baseball has turned from a casual game between friends to an activity that can be played in large groups, in apps and online. ESPN Fantasy Baseball – Here you find all the information you need to become a baseball expert and choose the best players. Yahoo Fantasy Baseball – Additional to having their regular fantasy baseball season, Yahoo hosts daily one-day contests to try out your luck. On their homepage, you can see the MLB headlines for the day to make your bets and trade for better players. CBS Fantasy Baseball – They have different pricing models from beginners to experts. You don’t even have to invest anything to be a part of the league, just your time and baseball knowledge! You can also go ahead and play with friends and family in real life and use ESPN’s Draft Kit to help you out with choosing the best players for your team. Branding your team can also be a fun part of playing fantasy baseball, just like Jack Kerouac did back in the day. Try out making a fantasy baseball team logo and personalize the whole experience, it takes only a few minutes and you don’t need any design knowledge or software. One way of clearly getting better at fantasy baseball is to be in the know. To play you’ll need to know the player’s stats, as well as how they’re performance has been throughout the season. Luckily for you, some apps like ESPN Fantasy Sports or theScore can help you keep track of all the stats you need to know and make you an expert in no time. Also, increase your chances of winning by diving into the collective knowledge pool that are forums like Reddit’s Fantasy Baseball board or Fantasy Baseball Talk. Playing a fantasy sport is a great way to bond with friends and spend some time enjoying a hobby. Make sure to read up on players and their stats before starting off the season so you’re ready to pick your best players. 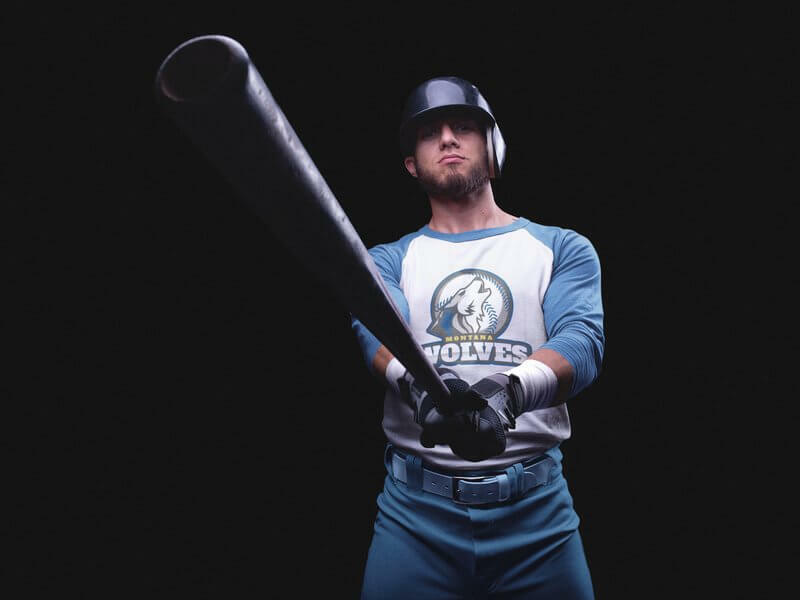 Give your team personality and presence with a logo and start winning this baseball season! Do you have kids in Little League baseball or softball? You must read Make Winner Little League Logos with Placeit and create amazing logos and t-shirts with all that baseball lifestyle. Playing fantasy baseball is more than just making up a team and looking at stats every now and then. Playing fantasy baseball is knowing your team, players and making the most of the information you have to create the greatest team ever. Hobby or lifestyle? You decide. Make your season fuller by branding your team with an awesome logo to go with the experience. 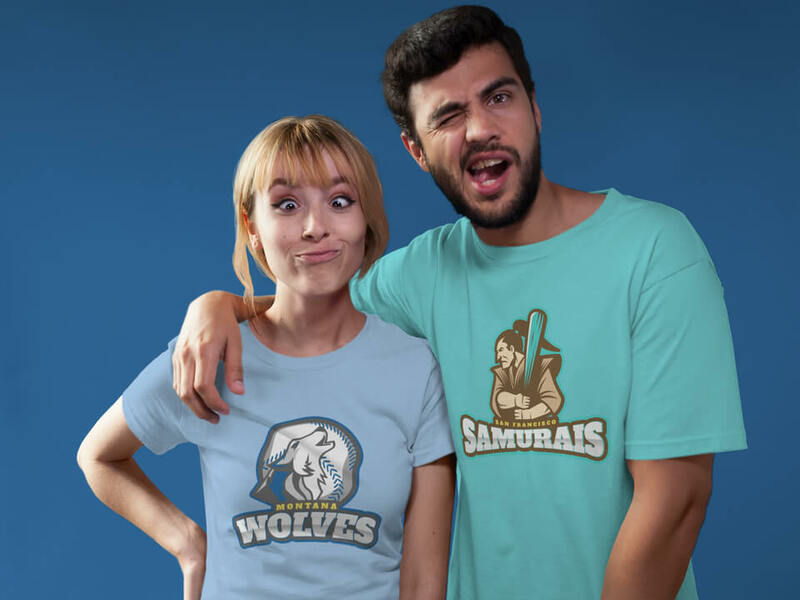 Make a Fantasy Baseball Team Logo! "Making a logo with Placeit's design templates is really easy and quick!"